Motivated to improve aptitude and execution on their local fields, 20 Little League® volunteer umpires visited Little League International in Williamsport, Pa., for the fall 2018 weekend mechanics clinic. The intent of the clinic is to expose attendees to the proper home plate and base mechanics, based on the Little League Standards. 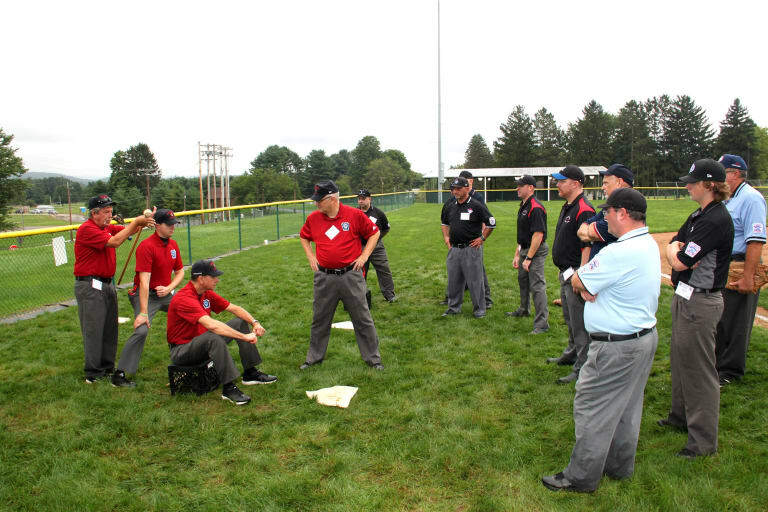 Throughout the two-plus day training session, all umpires received a thorough explanation of plate and base mechanics for both the 60-foot and 90-foot diamonds, using a two-man system. 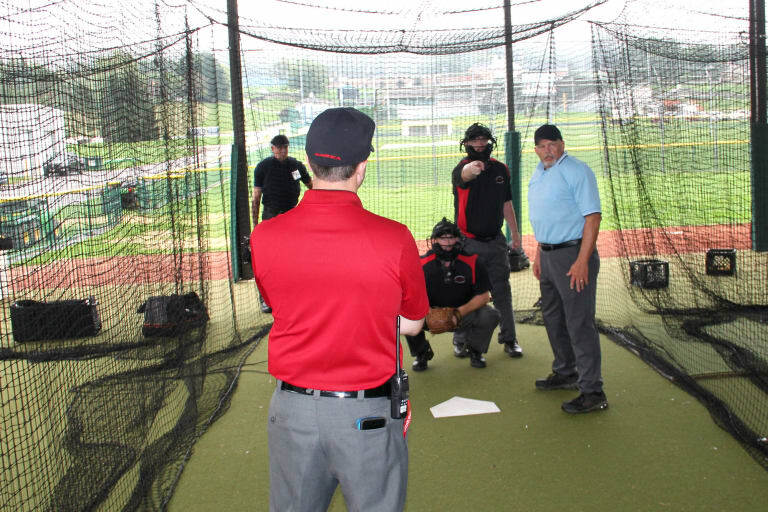 The attendees, who traveled to central Pennsylvania from as far away as Washington State and Canada, were instructed by 10 veteran volunteer umpires, many with World Series experience. 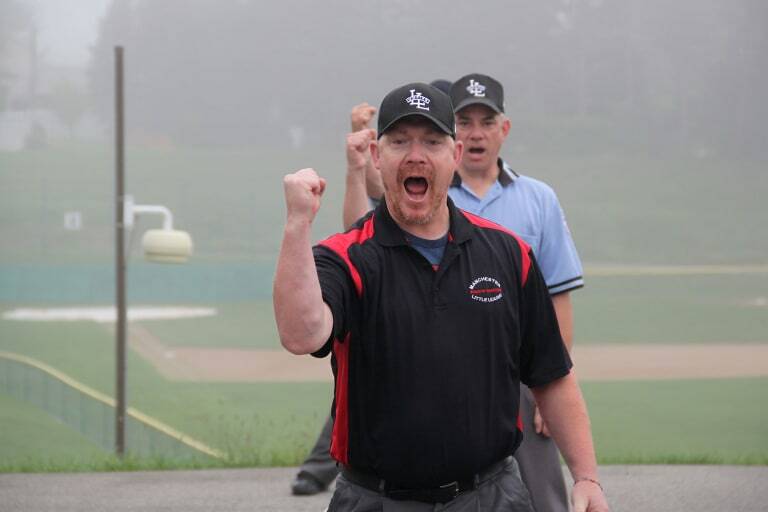 Tom Rawlings, Little League Director of Umpire Development, guided the weekend’s learnings. David Brown, from Pennsylvania District 22, has attended previous Little League mechanics and rules clinics and admitted that his perspective of the clinics has changed from his first time, but that is what experience does for you. 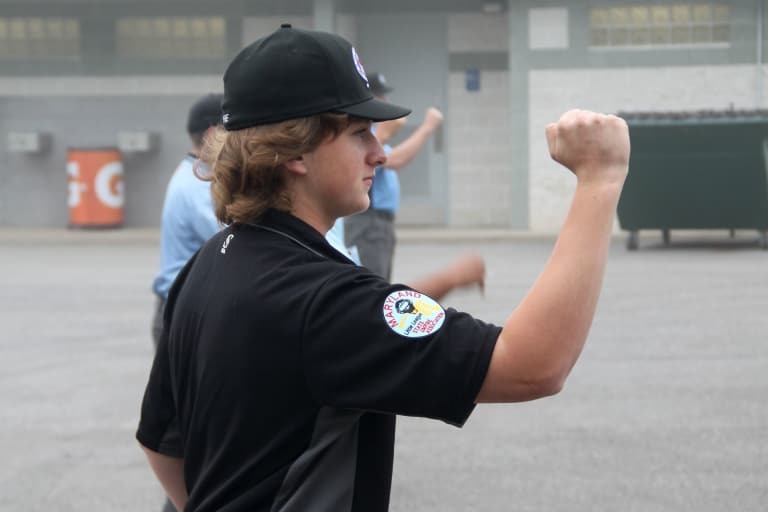 While most of the clinic is conducted on the practice fields and in the batting cages, topics including pre-game and post-game meetings with your partner(s), plate conferences with the managers, and the look of an umpire are also discussed in a classroom-type setting. Each session provided the students with several repetitions in a small-group setting. The interaction with instructors allowed for critiques and questions to be addressed in the moment, making for an effective learning environment. At the end of the training segments, students were encouraged to ask questions while self-assessing their performance. Sunday’s activities were remedial, with more work on the Basic Six, plate work in the batting cages, and base umpire explanation on the practices fields at Little League International. Also on Sunday, all students received a thorough explanation of all mechanics associated with the uncaught third strike. Little League International’s fall mechanics clinic is one of a series of training opportunities that are hosted throughout the year, including a weekend rules clinic and the week-long school. Similar clinics based on the same curriculum are conducted at each of the Little League’s five regional centers in the United States. 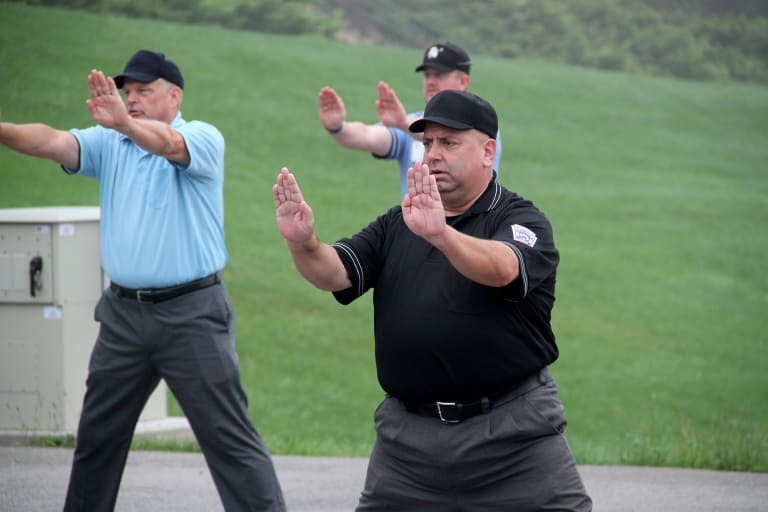 The Clinic’s mechanics and technique instruction are supported with the video training and other related resources that are available by visiting the umpire tab on Little League University. The clinic dates for the 2019 Little League International clinics are March 8-10 (rules); March 29-31 (mechanics); and the week-long school is scheduled for April 23-28. 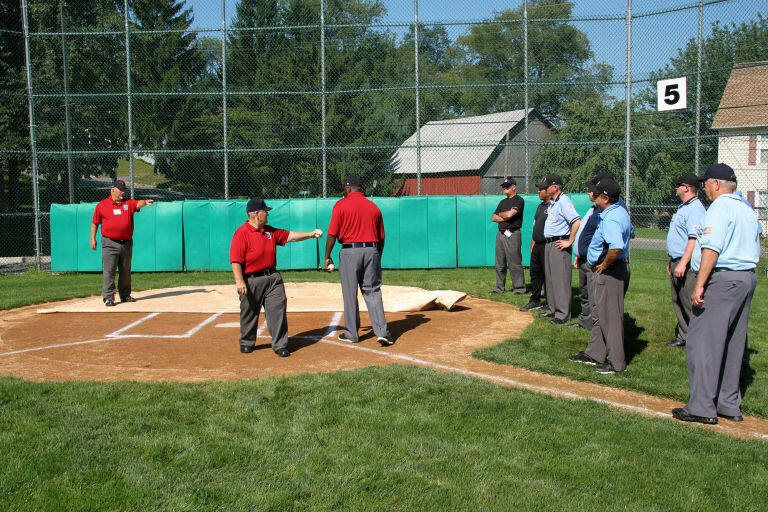 More information will be available soon, at: LittleLeague.org/Umpires.